However, there are some areas of our body that needs freshening up more often and I am talking about our intimate area. While there are tissues available in some washrooms, they are not enough to keep us feeling fresh down there all day. And besides, it is not convenient to wash our intimate area every time we pee. Good thing there are feminine wipes that can help us effortlessly freshen up our intimate area anytime and anywhere! These wipes are easy to use and do not leave fibers unlike regular tissues. 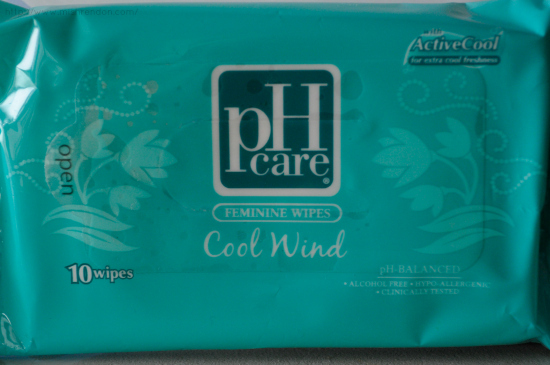 ph Care Feminine Wipes are hypoallergenic, clinically tested, and alcohol free. They are also pH balanced to match the pH level of our intimate area. Hence, these wipes are safe for use everyday and whenever you need it. 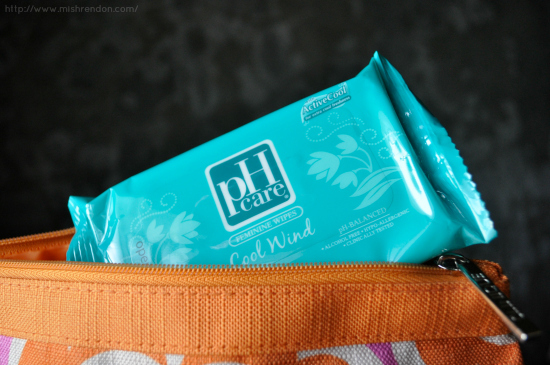 The Cool Wind variant of pH Care Feminine Wipes has ActiveCool for that extra cool freshness with every use. If you have tried the Cool Wind variant of pH Care Feminine Wash, this one has a similar refreshing and cool effect! They conveniently come in a pack of 10s which is just the right amount to maintain its moisture as they tend to dry up after some time. Plus, this one fits my makeup bag just right! 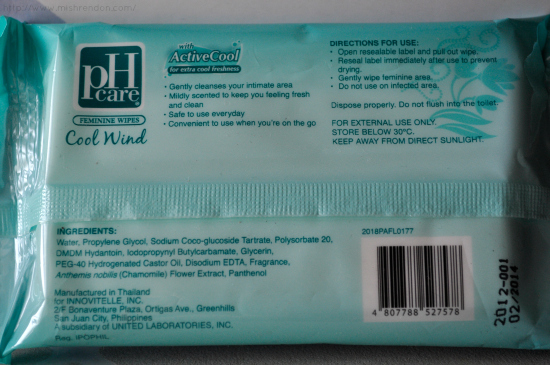 In my opinion, pH Care Feminine Wipes are very convenient to use especially that most of the washrooms in my school and even at malls do not have tissues available. And there is definitely a fresher feeling down there right after using as compared to when using just tissue alone. My intimate area feels cleaner especially on the days when I have to stay outside the whole day. The cloth has enough moisture and is very soft. It has also the right size to cover the entire area. 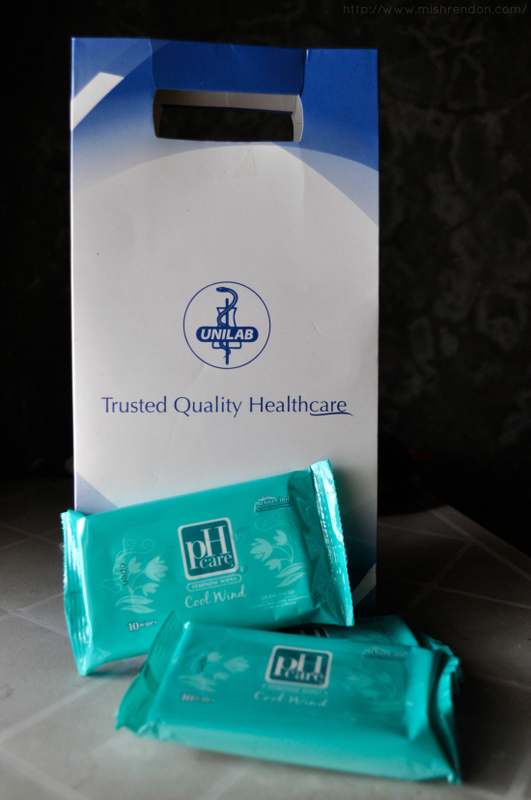 And for only P40 per pack, this is definitely a cheap way to maintain a clean and fresh intimate area! PS, Join my ongoing giveaways!